It’s intelligent sci-fi that probes into notions of consciousness and whether it can truly be constructed, life and what it means to live it and how truths are rarely told in the way they need to be. Katherine Parkinson and Tom Goodman-Hill are convincing as the long-suffering couple whose problems are brought to a head by the new arrival in their household, bolstered by Lucy Carless, Theo Stevenson and Pixie Davies as their respectively sceptical, smitten and starstruck children. The performances of the synths are what really set this show apart though. Chan is mesmerisingly fantastic as the person she was battles with the programming of who she has become, with so much expressed in the most subtlest of manners. And as her compatriots, Colin Morgan, Ivanno Jeremiah, Sope Dirisu and Emily Berrington all offer fascinatingly nuanced alternative journeys for this new breed of creatures. There’s also a wealth of brilliant supporting performances and cameos – William Hurt, Rebecca Front’s terrifyingly mirthless medical synth, Matthew Tennyson’s theatrically inclined companion, Paul Kaye’s wackily mysterious stranger (although a little close to his current stereotype, see also Stella Gonet’s authority figure cleaving close to her recent Thatcher). 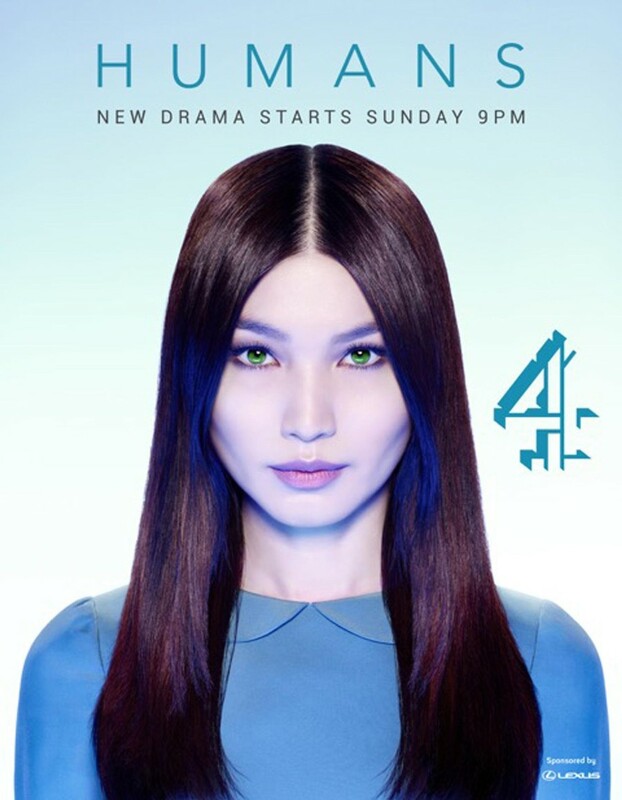 It seems unlikely that a Channel 4 sci-fi drama would ever break through to the Baftas but believe me, Gemma Chan would be a worthy winner against any other television performance this year and the news that a second series has been commissioned should be celebrated.